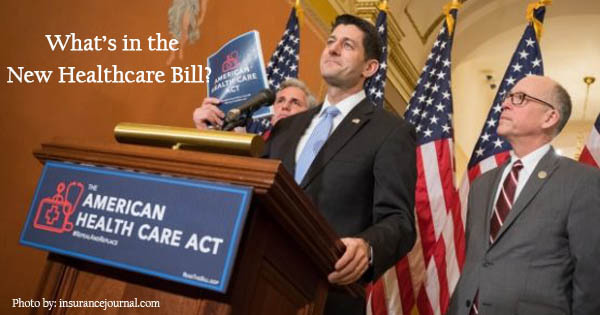 Last week Congress passed a bill to repeal Obamacare, called the American Health Care Act, and now it is the Senate’s turn to craft a bill, so that it can be reconciled with Congress’ bill. One of the core provisions of Obamacare is the “community rating” price controls, which charge all people in a zip code area that are the same age, the same amount, regardless of risk. This is what has caused premiums to skyrocket. There is no fundamental change to this rule, but the bill does provide the options for states to allow underwriting, a change that should dramatically reduce premiums. The mandate is repealed, and people would no longer be required to purchase a plan, unless they want to. Companies are not required to offer coverage to their employees. Allows underwriting if the states that decide they want it in order to lower premiums. Allocates $8 billion to help states subsidize high-risk patients. Insurance companies must still charge males and females the same rates, despite the risks. Insurers could charge young people as little as 1/5 what they charge an older person (as opposed to 1/3). This could help lower costs for young people, and get more healthy people into the risk pool. Expands tax credits to more middle-class Americans. Costs are likely to go up for some lower income people. 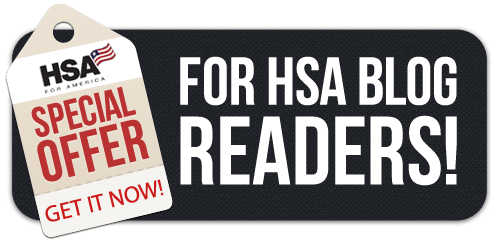 HSAs, or health savings accounts, allow people to set aside pre-tax money to pay for future medical expenses. The more that the individual consumer is involved in the purchase decision, the more price-sensitive they will be, and thus the more responsive the healthcare providers should be. Anything that can increase price transparency and competition in the medical industry will help lower costs for everyone. Here are some of the main changes having to do with HSAs. 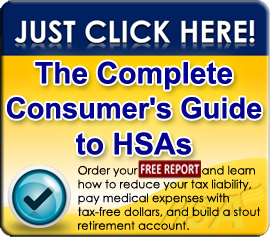 Doubles the HSA contribution limits to match the current out-of-pocket max. This would raise the contribution limit for an individual from $3,400 to $6,500, and from $6,750 to $13,100 for a family. 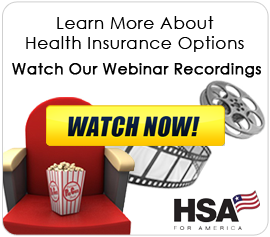 Cuts the penalty for non-medical-related HSA withdrawals before age 65 from 20% (under Obamacare) back to 10%. Reestablishes the right to pay for over-the counter-medications without a prescription with your health savings account dollars. We support this, as there is no reason to force people to purchase prescription medication (and pay for an accompanying doctor visit), when and over-the-counter medication would suffice. Allows a couple to both make catchup contributions to the same account. Much of the other hysteria you may have seen in social media about the bill is from people who may not clearly understand how this bill works. People with pre-existing conditions are not all about to lose their coverage, and minor health problems like acne will not prevent you from obtaining health insurance. While there are some positive changes that will help lower costs in the states that take advantage of the opportunity, I’d personally prefer to see even more emphasis on HSAs, allowing anyone to contribute to one, raising the contribution limits even more. And, of course, none of this means anything until the Senate comes out with their version of the bill. This entry was posted on Thursday, May 11th, 2017 at 10:48 am	and is filed under Health Insurance. You can follow any responses to this entry through the RSS 2.0 feed. You can leave a response, or trackback from your own site.